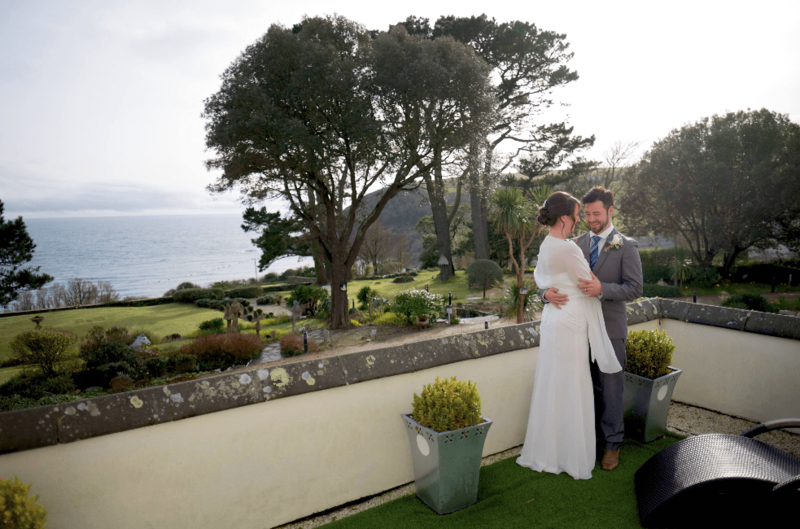 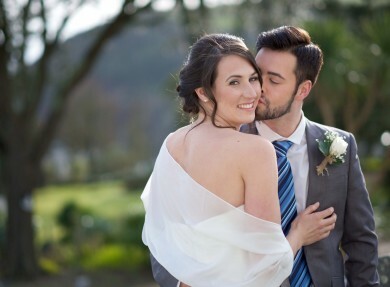 Located on a clifftop overlooking the beautiful bay below - and with stunning views, idyllic surroundings and an elegant interior – The Talland Bay Hotel provides an enchanting wedding venue in Cornwall. 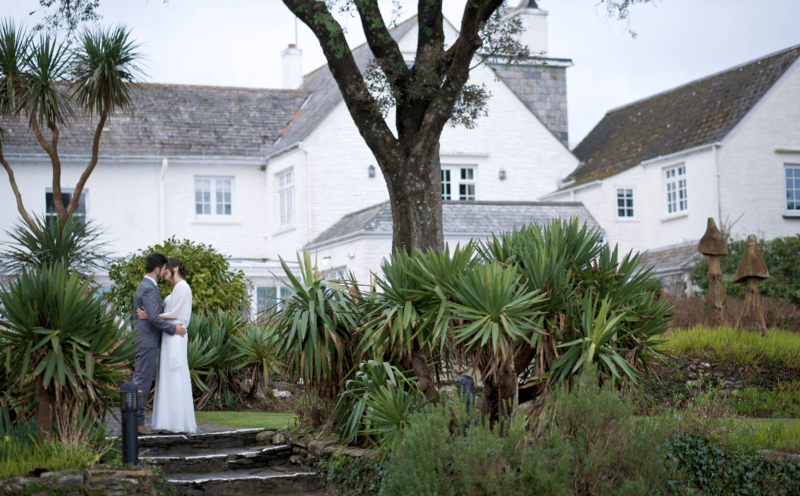 Perfect for smaller, intimate weddings, you will enjoy exclusive use of the hotel during your big day – guaranteeing privacy and full use of the beautiful grounds for you and your guests. 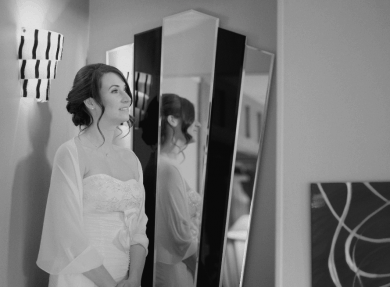 With a dedicated wedding team on hand to ensure your dreams become a reality, you can relax in the knowledge that you will receive the highest level of service throughout both the preparation and day itself. 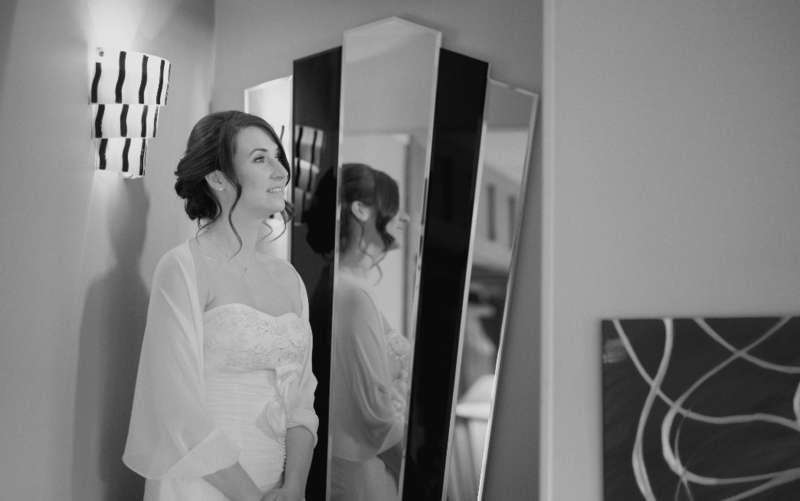 Enjoy a beautiful ceremony at the hotel or simply plan to celebrate there with your reception following your exchange of vows. 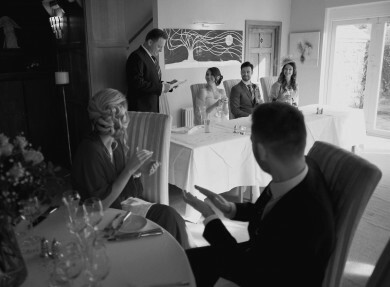 The hotel can cater for up to 50 guests at a ceremony, with flexibility on numbers for the following celebrations. Work with the team to choose your perfect menu, timings and decorations, whilst help can also be provided for sourcing additional requirements such as entertainment, transport and flowers. 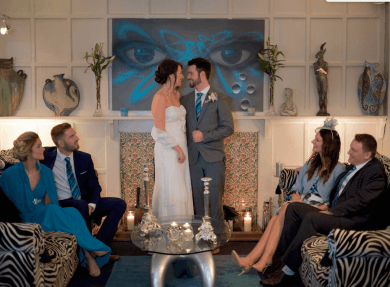 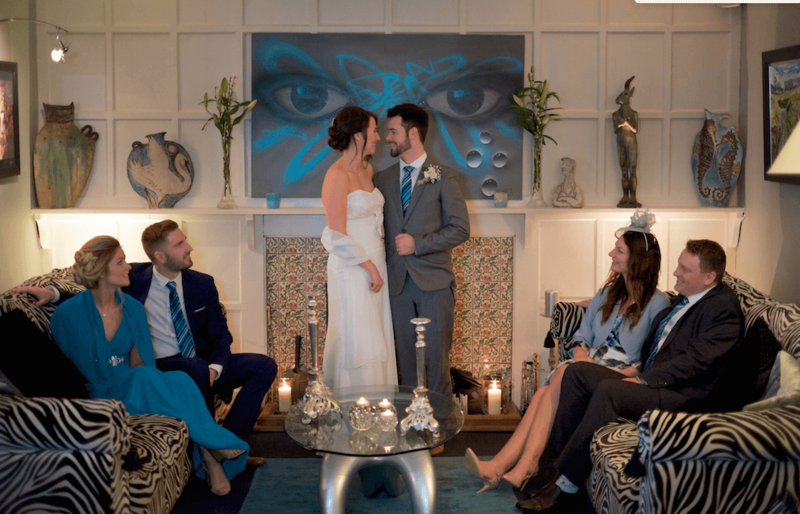 At the end of a truly special day, you can relax in the honeymoon suite whilst your guests are also welcome to book a room and extend the celebrations into the following day. 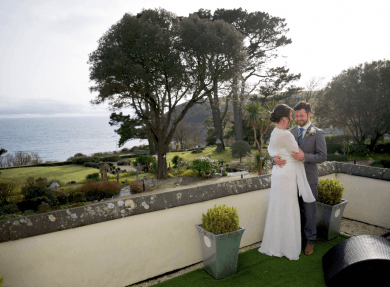 The fact that the team at Talland Bay recognise that every wedding is different and therefore offer a bespoke service – ensuring that your dreams for your big day are fulfilled. 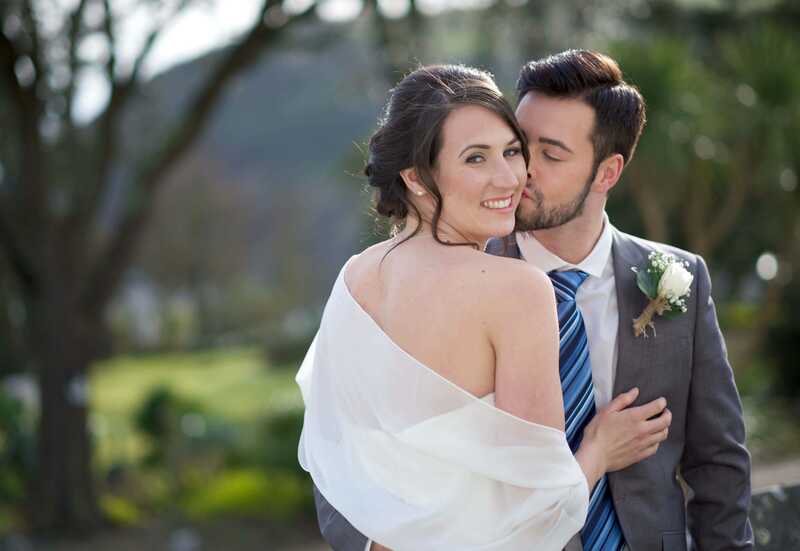 The chance to make the most of the stunning surroundings with your photographer – creating beautiful images that can be treasured forever.